For as much hate as Epic Games got for taking Metro Exodus away from Steam, they are taking a lot of steps to win people over. Since launching in December, the Epic Games Store has made big strides in improving their features, while their competitor Steam appears to be falling behind in terms of improving. Epic Games is going to keep fans’ eyes fixed on the horizon with the Epic Games Store roadmap for both short term and long term goals for improvement. This roadmap also acts as a house for their patchnotes, so fans can stay up to date with the new implementations. The roadmap has a nice touch of organization with colour-coded updates based on “player quality of life”, fixes, ongoing updates, and investigations. This is probably in case users are looking for or inquiring about something specific. 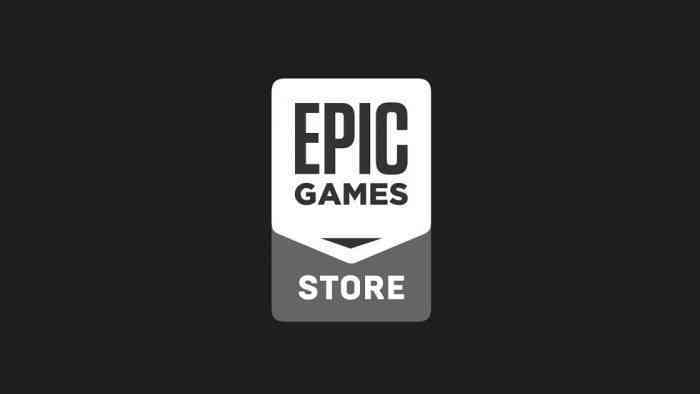 Many of the improvements being made on the Epic Games Store are requested by users, so the colour-coding might also be a way of tracking what users are looking forward to most. As mentioned above, the roadmap covers both short term and long term goals, as well as recently implemented features. In 1-3 months, Epic Games hopes to improve the search engine by adding genres and tags, the offline functionality of games, and add-on purchase checks. That last one presumably means that the store will keep track of what DLC you already own. In the next 4-6 months, the store would like to add mod support for games, user reviews, and additional currencies. Long term goals include achievements, a shopping cart, and different regional translations. Those are just a few things. Check it out for yourself for more details. How does the Epic Games Store look to you so far? Let us know in the comments below.